#Epigenetic and the hope of ending #genetic illness. I hope you will read and comment on my latest article as it might be the most important work I have ever done. I know, that sounds a bit melodramatic, but after reading this, let me know if you feel the same. I believe we can END the devastating effects bipolar has on generations of a family. The start is learning about #epigenetics. It is my goal to teach family members, partners and health care professionals the substances such as SSRI antidepressants that are thought to turn on the bipolar gene group- or maybe there is one mania gene! 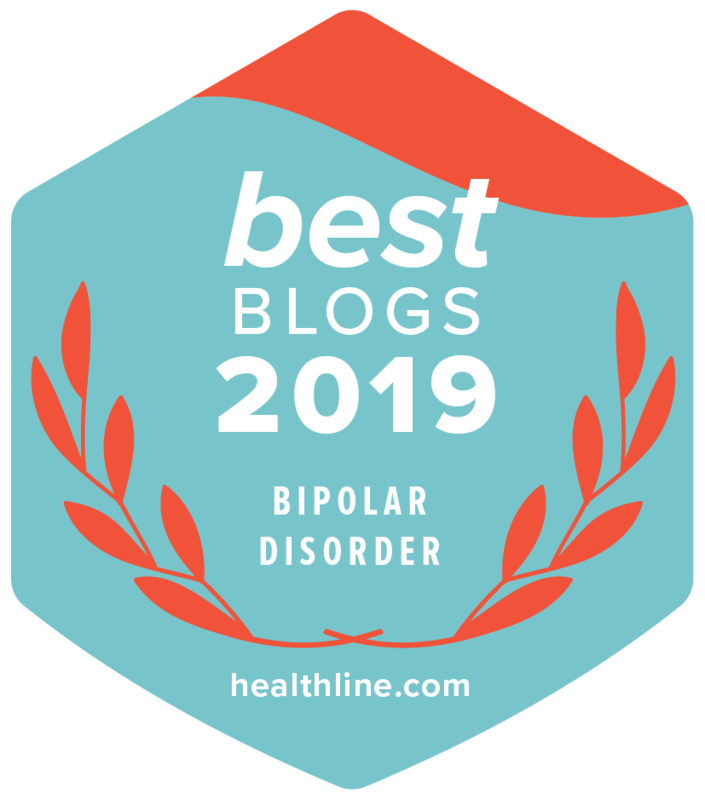 If we make one simple change- do NOT prescribe SSRI drugs where there is known bipolar in the family tree (unless it is an emergency) and instead use treatment and management skills for #depression that do not lead to mania. 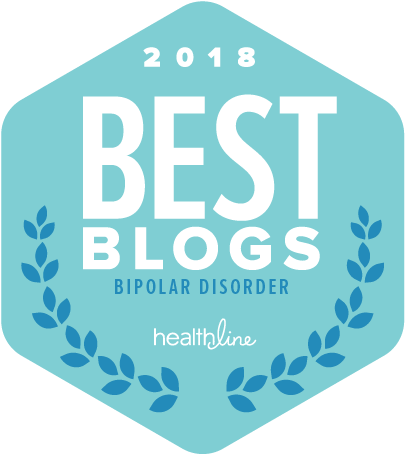 If you are a health care professional, especially a family practitioner, please know that the use of SSRI drugs in children of people with bipolar disorder is directly linked to turning on bipolar disorder mania. Find other methods to help people with depression. We can do this if we all work together. Let’s end bipolar disorder in the next generations. Click here to read the Health Central Article What is Epigenetics Theory?